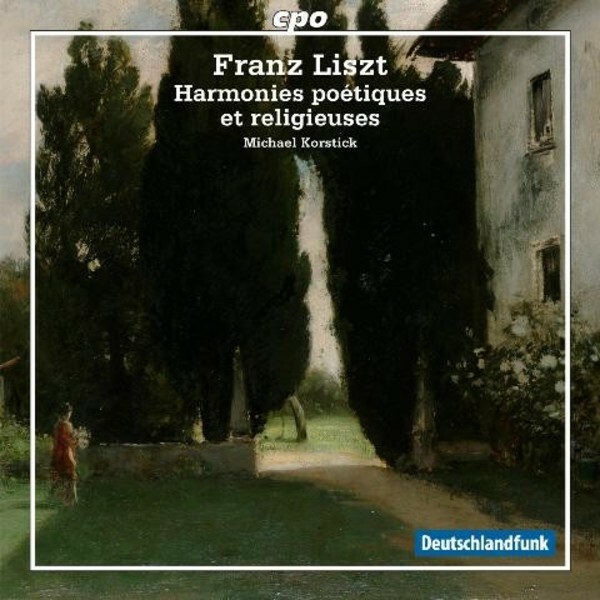 The Harmonies poétiques et religieuses is Franz Liszt’s most important piano cycle. The title refers to a collection of poems by the French romanticist Alphonse de Lamartine. Liszt’s religious orientation and the overall theme of poetic literature in his work are reflected in his many years of artistic occupation with this kindred spirit.